Freshly branded look for a hotel and waterpark business. Features: User-friendly UX/UI, Responsive website design for mobile and tablet, HubSpot integration and Custom CMS Installation for content management, Blog, Events Calendar, Social integration. Visit the live website at www.CEMandAssociates.com. This website is responsively programmed to create a user-friendly experience on mobile, tablet and desktop. Visit the live landing page at www.flowprometers.com. This landing page is responsively programmed to create a user-friendly experience on mobile, tablet and desktop. Visit the live website at www.hplawoffice.com This website is responsively programmed to create a user-friendly experience on mobile, tablet and desktop. 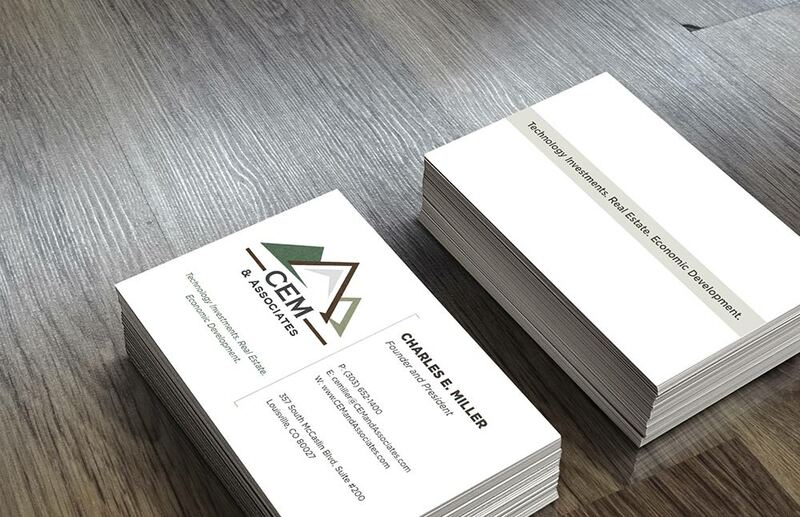 New Business Logo Design for CEM & Associates. Business Identity & Logo Package. Business Logo Set: Full rectangular logo and square logo variations. 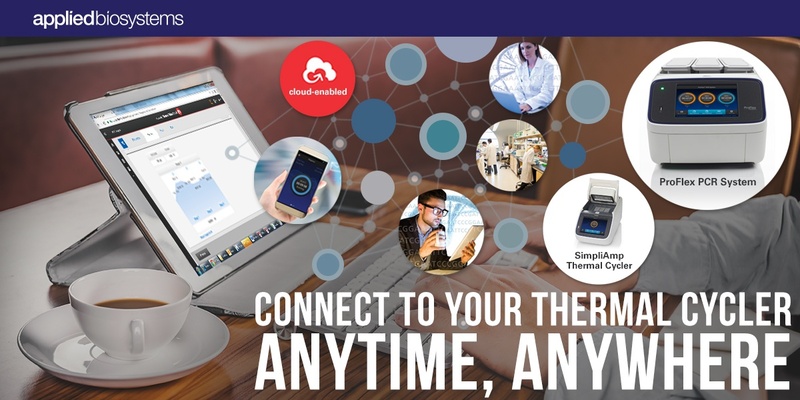 Infographic depicting cloud connectivity benefits of Applied Biosystem's Thermal Cyclers. 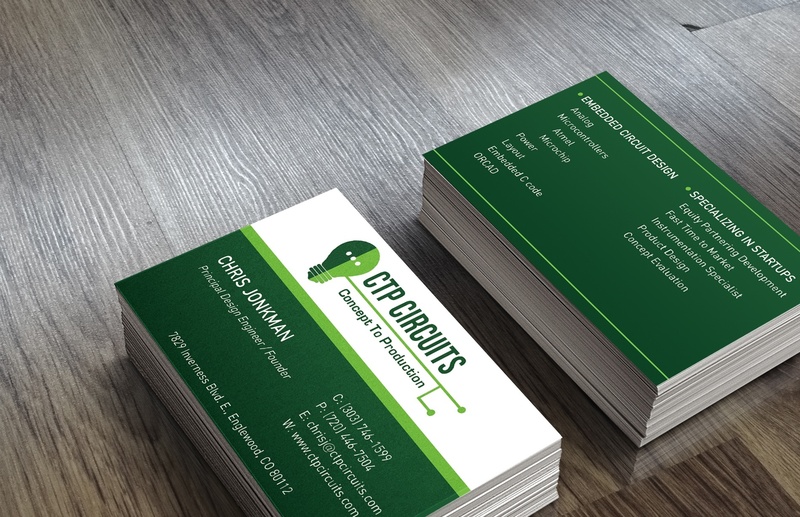 New Business Logo Design for EveryDrop Technologies. 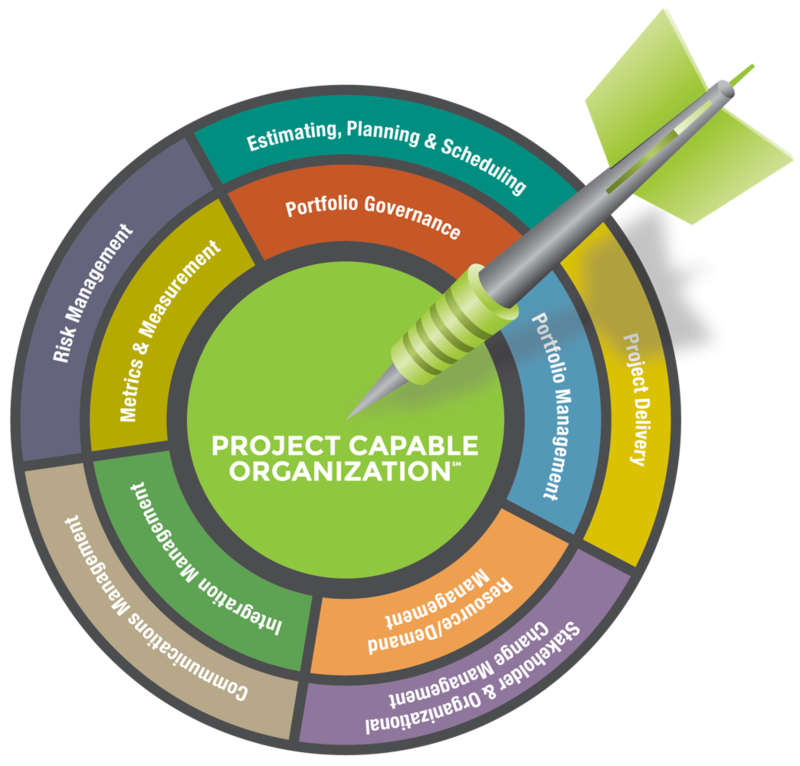 The central graphic of Lewis Fowler's Project Capable OrganizationSM. 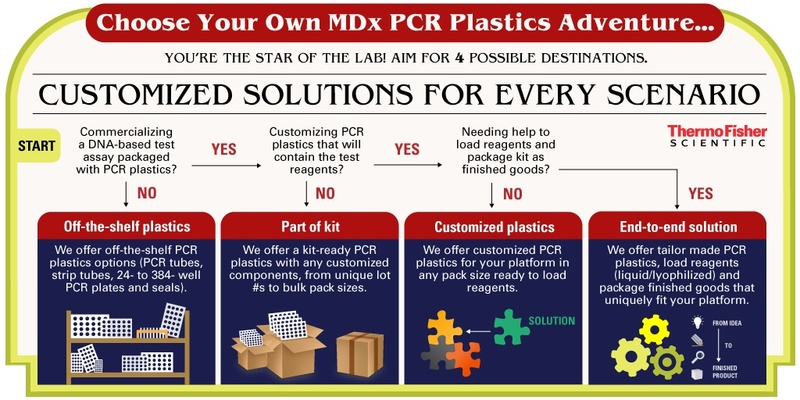 An infographic visually representing the evolution of Polymerase Chain Reduction (PCR) technology. Lewis Fowler's Women In Leadership is a bi-annual summit recognizing oustanding women in leadership roles. Attendees engage in discussions with their peers about issues facing women in the workplace, career goals, and how to achieve your goals. The Sock It To Diabetes campaign spread awareness for Diabetes and helped raise funds for the American Diabetes Association. Spearheaded campaign that resulted in VUV Analytics winning the prestigious R&D 100 recogination in 2015. Led go-to-market campaign for picoSpin resulting in Silver Edison Award in 2011. Developed voice of the customer campagin for picoSpin to generate engagement with targeted personas. 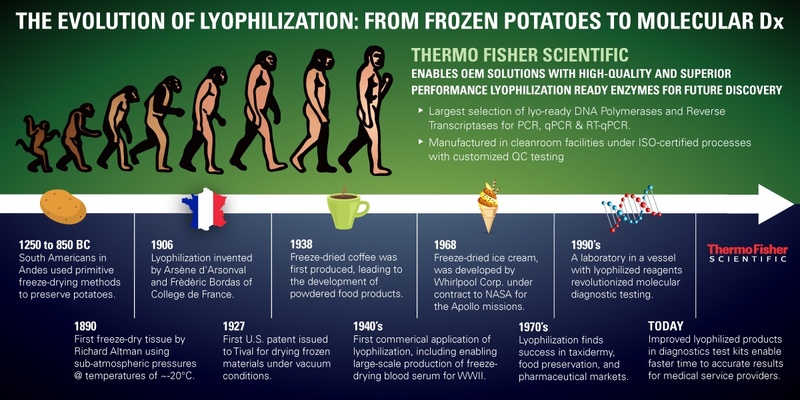 An infographic highlighting the major milestones and innovations in the lyophilization process. An infographic that highlights the customized buying process for customers. Design and development of prouduct brochure, including branding, copy writing, and professional product photography. 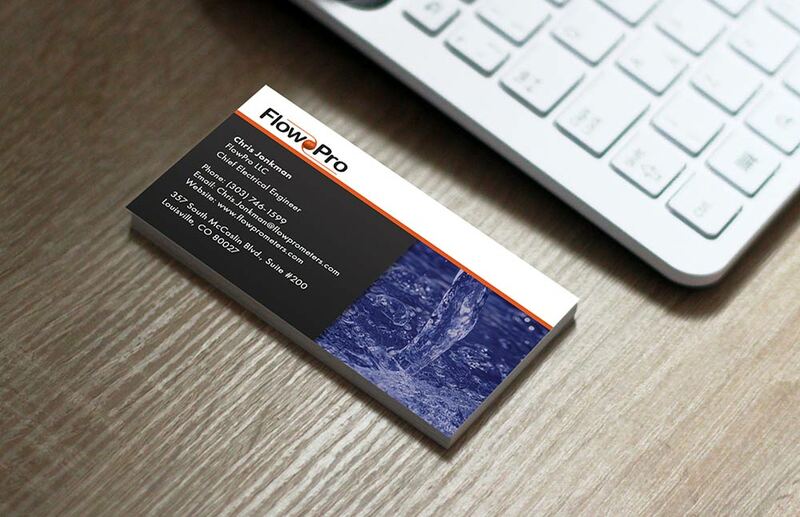 Website created for a flow meter and water management systems company. Features: integration with HubSpot forms and workflows, responsive and user-friendly web design. Designed and developed comic strip social media campaign geared towards driving engagement and building awareness for content offerings. Campaign for an Applied Biosystems product update. 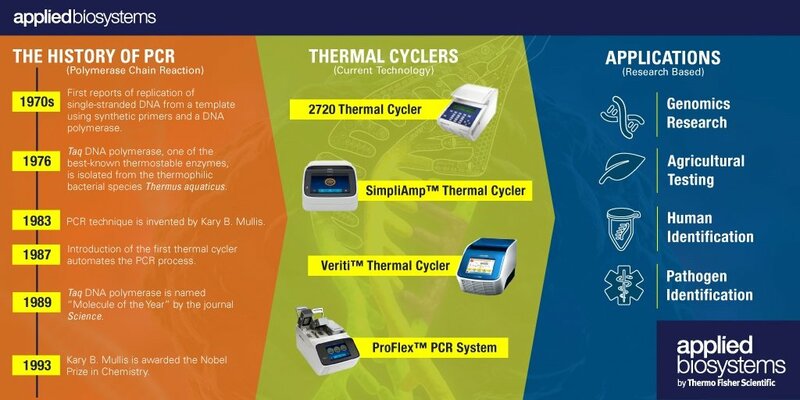 The new version of the thermal cycler instrument looks physically the same, but is greatly improved in terms of usability and speed. The animated Gif juxtaposes the benefits of the new model against the visual similarities of both models. Generating leads is a marketer's single most important objective. Yet, only 1 in 10 marketers say their lead generation efforts are highly efficient and effective! 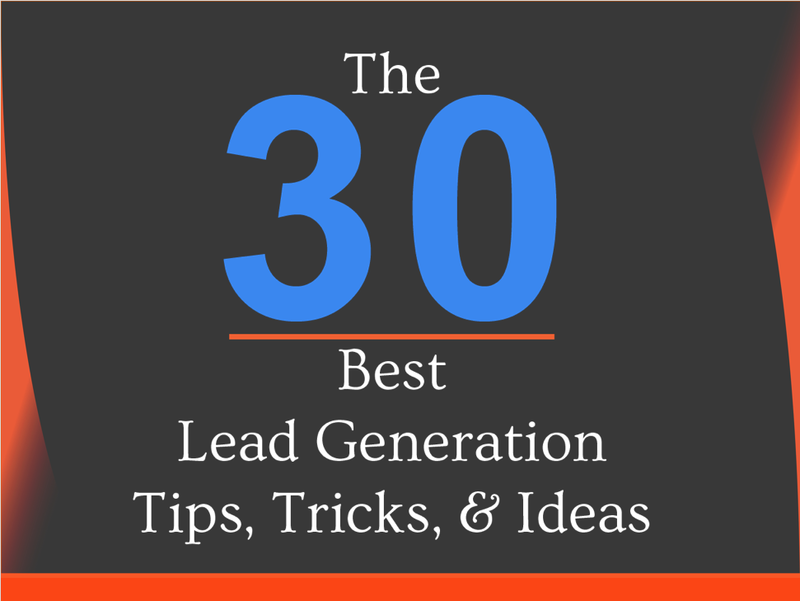 We've put together the 30 best lead generation lessons in a downloadable guide so you can start reeling in those leads. The Market Element LLC is headquartered in Louisville, CO.
© The Market Element LLC. All Rights Reserved. We’ll look at your current website, SEO, social media, PPC & digital advertising, landing pages, content, and competition — so you can see how you measure up.